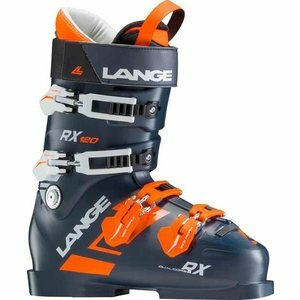 Built from the RS chassis, the award-winning RX range has the same racing pedigree but with enhanced all-mountain features and a more inclusive 100mm fit option. 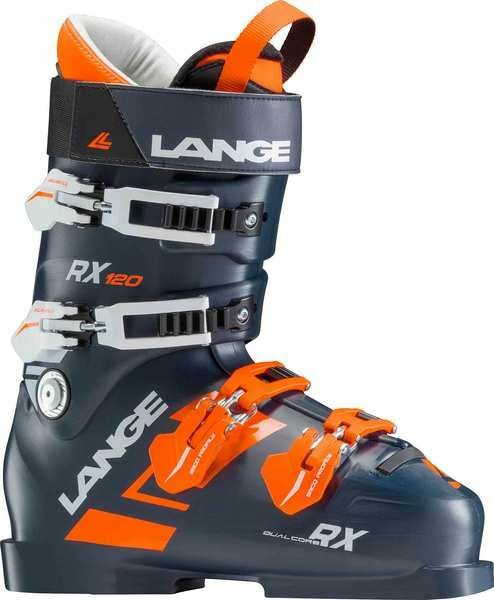 Improved for 2018 with a new Dual Core molding process that sandwiches a harder layer of plastic between two softer layers, the Lange RX 120 gets an even smoother and more progressive flex and improved comfort than before - not a small thing for a boot that had already seen years of success. An improved Dual 3D Pro liner features more aggressive contouring around the ankle and heel for unbelievable heel hold and superior control.